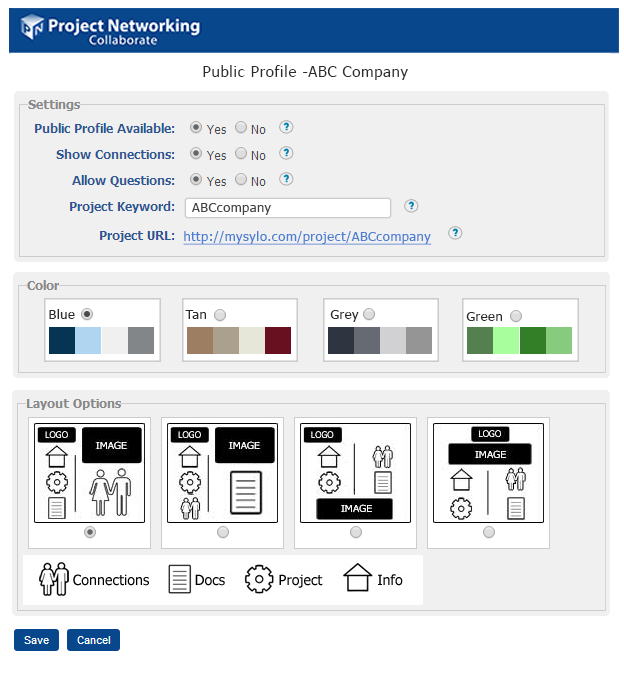 The project profile is a public website generated for each of your projects. 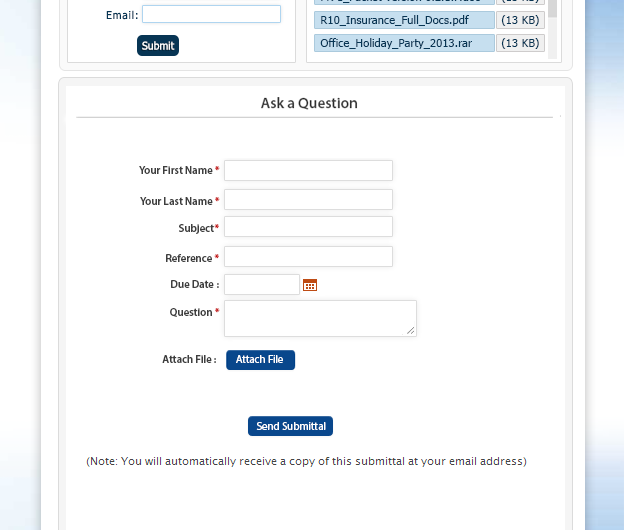 Select a template, select options you want to make available to the public, generate a custom URL, and you’re done. 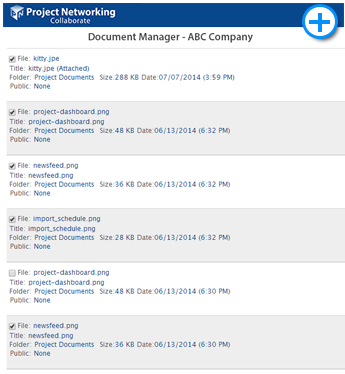 Any document in your document manager can be made "public". 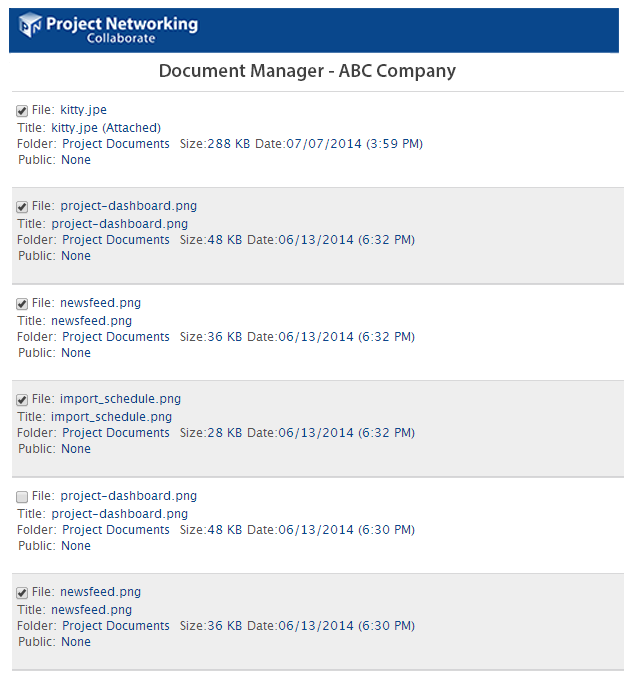 A "public" document will appear as a link on your public project profile page. 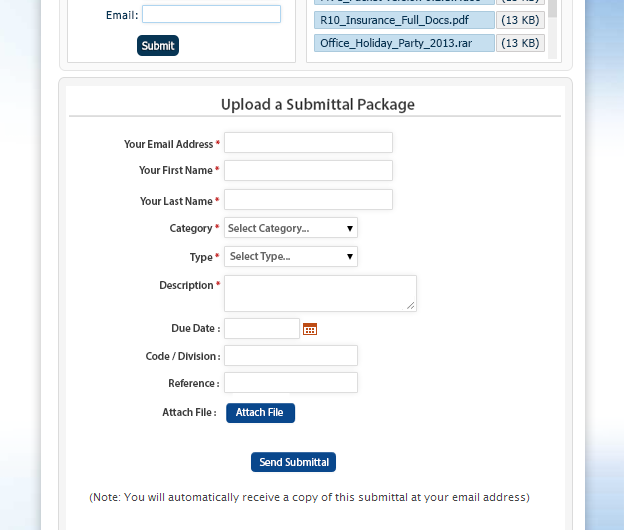 A name and email is required to download which creates a transmittal in your project transmittal log. 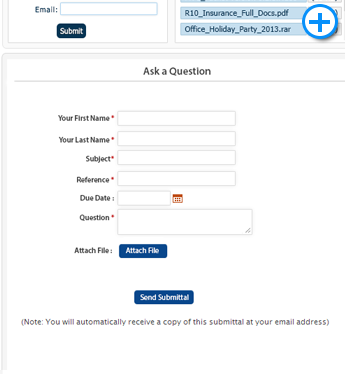 Accept RFI's (Requests for Information) from your public profile. 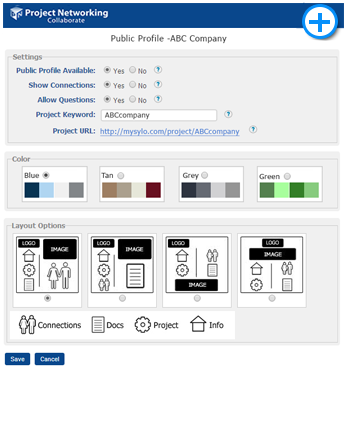 RFI's become part of your projects RFI log. Turn this feature on or off in your public profile settings. Allow submittals from your public profile. 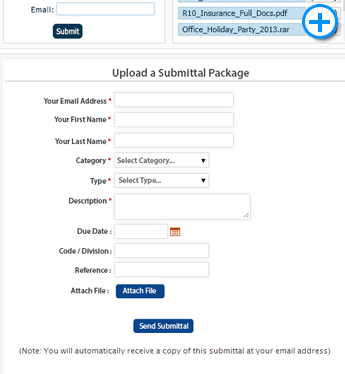 Submittals become part of your projects submittal log. Turn this feature on or off in your public profile settings.